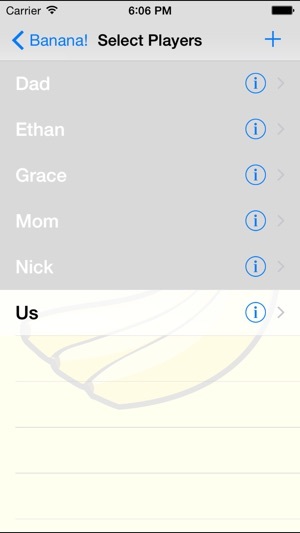 Banana! 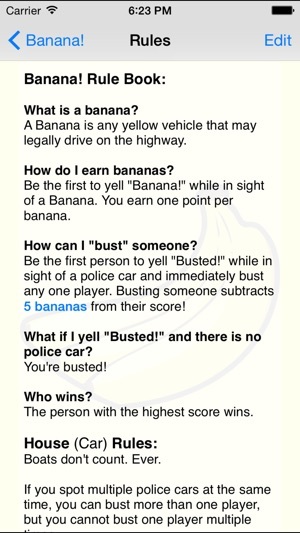 is a fun game that makes every car ride exciting. The rules are simple. 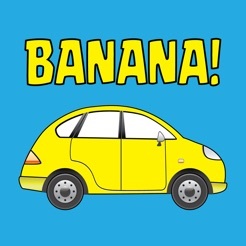 If you see a yellow automobile, be the first person to yell "Banana! ", and you get a point. 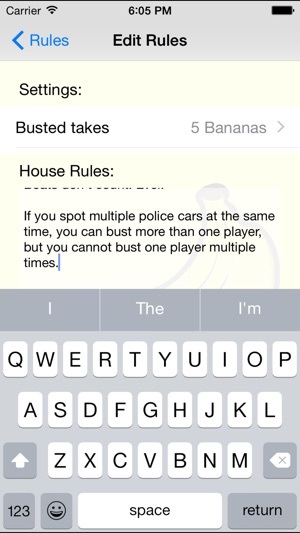 If you see a police car, be the first person to yell "Busted! ", and you get to take points away from another player. Be careful. If you yell "Busted!" by mistake, you're busted. 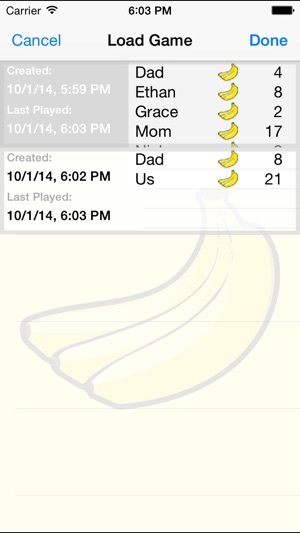 The player with the most bananas when you get to where you're going, wins. We often play the driver against everyone else--the kids love beating up on Mom or Dad. A lot of the fun is in devising the elaborate rules that everyone must agree on. 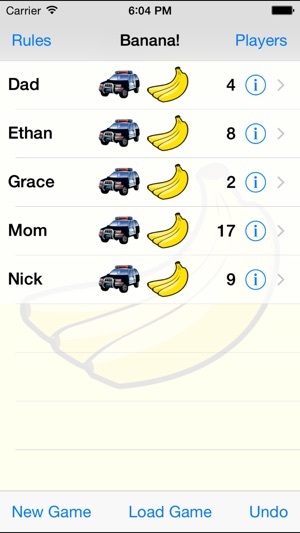 You can easily give the little ones a handicap simply by giving them a few bananas at the beginning of the game. 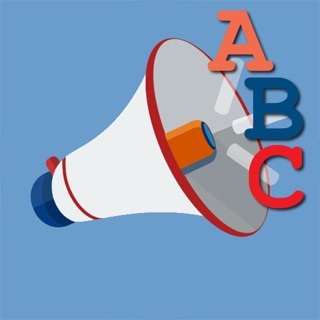 For safety, a passenger must keep score, not the driver.